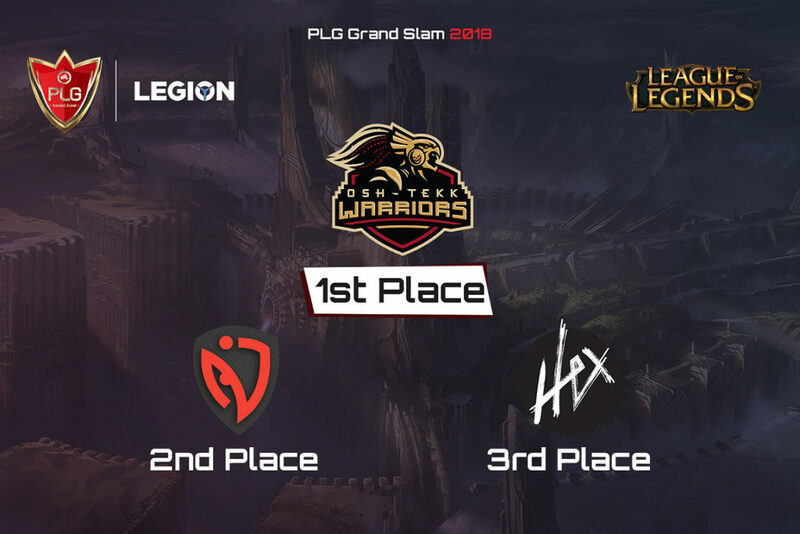 Claimed to be the toughest and most elite League of Legends tournament in the Arab World, the third season of the PLG League of Legends Nationals presented by Legion has done nothing but prove that. It was also expected to see a lot of new talent and fresh blood especially after officially allowing teams from Tunis, Morocco, and Algeria to sign up and join the tournament. Teams like Fennec Arts and The Black Lotus have taken this tournament by storm and standing strong in the Winner Semifinals. They will be facing the formidable Saudi dynasties, Osh-Tekk Warriors and last years finalists, Team Hex. It is no easy feat for the new teams but is much easier than what the Egyptians are going through. It is an unfamiliar sight seeing teams such as Anubis Gaming, who made it to the Grand Slam last year, and Team KnK in the loser brackets as they fight off the chance of elimination from the competition. 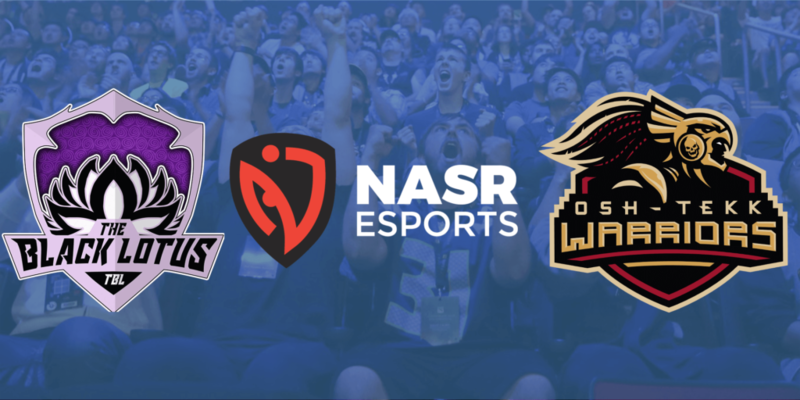 These 6 teams are the last men standing and only two will come out victorious as the qualified teams from the MENA Qualifiers to make it to the PLG Grand Slam where they will meet a fellow finalist from the South African Qualifier in addition to the invited Defending Champions of last year’s PLG Grand Slam, NASR eSports. 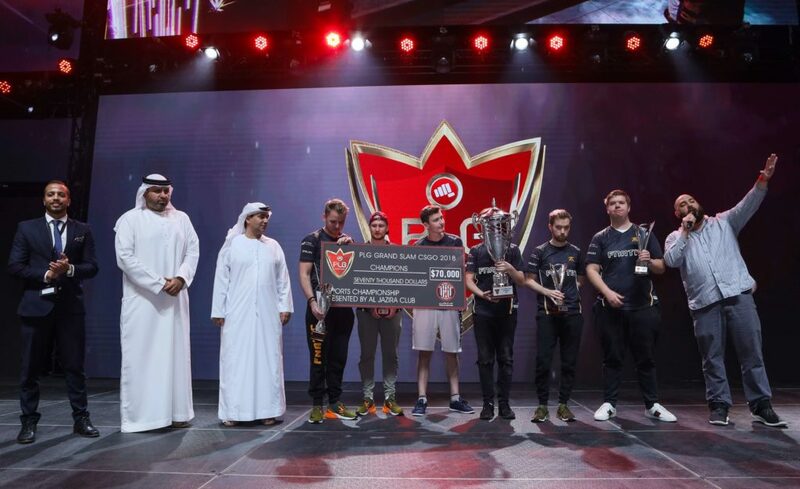 The South African qualifiers will be taking place in the upcoming week where one team will represent South Africa in the PLG Grand Slam as they are flown in to Abu Dhabi while enjoying the best hospitality it has to offer. The stakes are ever higher this time around and teams are as hungry as can be. 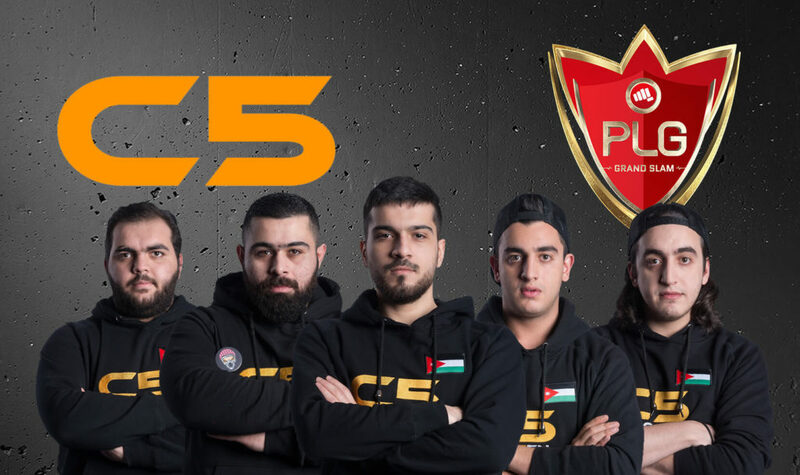 Tune in to watch the final stages of the MENA & SA qualifiers on all official PLG Channels and support your favorite teams for daily prizes on stream.